I get asked pretty often about how exactly to go about effectively launching something the right way. In case you haven’t noticed, launching (like sales funnels) is kind of a big deal these days. If you have an online business and create something that you want to sell successfully online, having an effective launching strategy and plan is a must. But where should you begin? 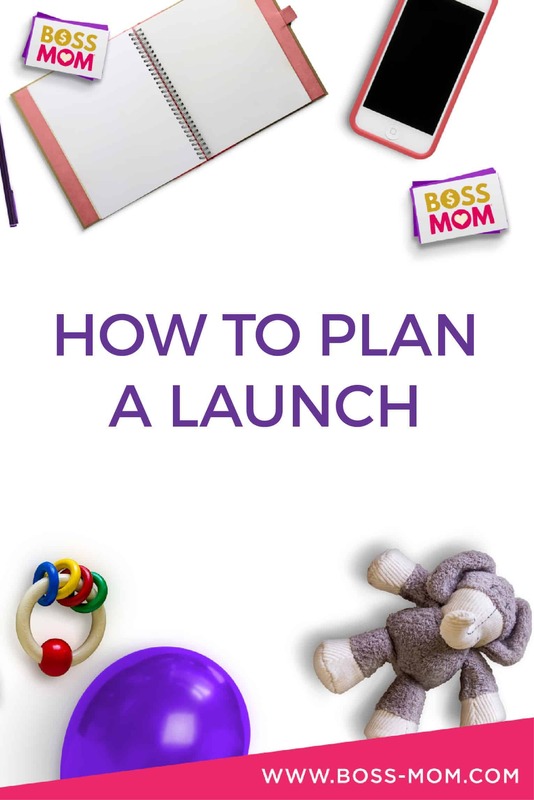 In this episode NJ and I are diving in to discuss what launching means, what purpose it serves and some best practices for ensuring you set yourself up for success during your next launch. Someone asked me recently to talk about how to execute a soft launch, and the way they described it was “the kind of launch nobody knows about.” I’ll be honest, this confused me. 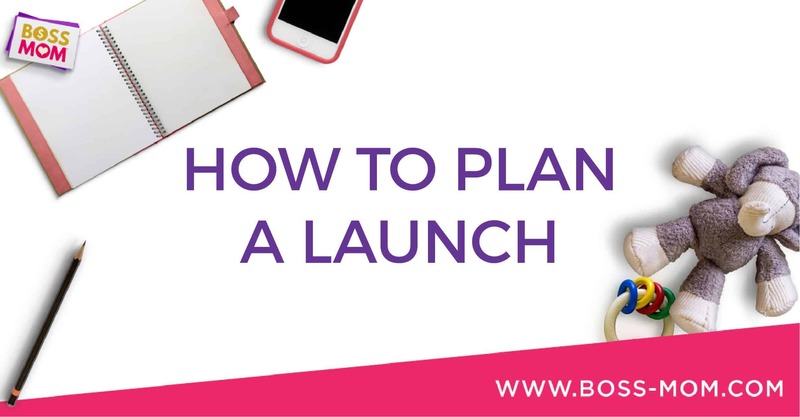 When we’re talking about launching, it’s important to understand that you want people to know about your launch – it’s kind of the whole point! Now, this person could have been talking about a beta launch or a pre-launch that was geared toward only a small segment of people, which is a different scenario than a full, big launch. But the bottom line is this – you NEED people to know about your launch in order for it to be successful, otherwise you’re wasting your time and leaving money on the table. When we let fear drive our business decisions, we’ll tell ourselves lies about doing a “soft launch” instead of a big one to test things out and make sure they work. But the truth is, if you want to make money in your business, you have to push past that fear, do the work, and make a launch happen. It WILL be a lot of work. But if done correctly (or even just mostly correctly) you’ll hands down make more money than keeping your launch a secret. If you are going to do a “soft launch” (to a beta group or small segment of people without much buzz) it has to be part of a strategy to build up to a big launch. We are going to let you in on a big secret (that you probably already know!) If you want to launch something you have to plan for it! An effective launch will have a lot of moving parts that need to be executed in a particular order. The creation part of whatever your offering is….that’s the easy part. Figuring out how to effectively market and sell your offering to the right people in the right way…..that’s the challenge, and it’s a challenge you want to prepare for well! Pro Tip: When you have a good understanding of what you’re good at, what you’re not, what you enjoy and what you don’t, you can make better decisions about hiring or bartering for help so you’re not left spinning your wheels, wasting time and money to execute your launch. But here’s our central point in summary: the point of a launch is to bring awareness to what you’re doing while infusing some excitement, scarcity and intrigue, and a funnel is how you do just that. You can have a funnel without a launch, but you can’t have a solid launch without a good funnel in place. Pro Tip: Don’t ever throw money at Facebook ads if you don’t have your funnel set up! There are lots of moving pieces and projects that go into a launch, but here are the few keys that you want to make sure to cover.